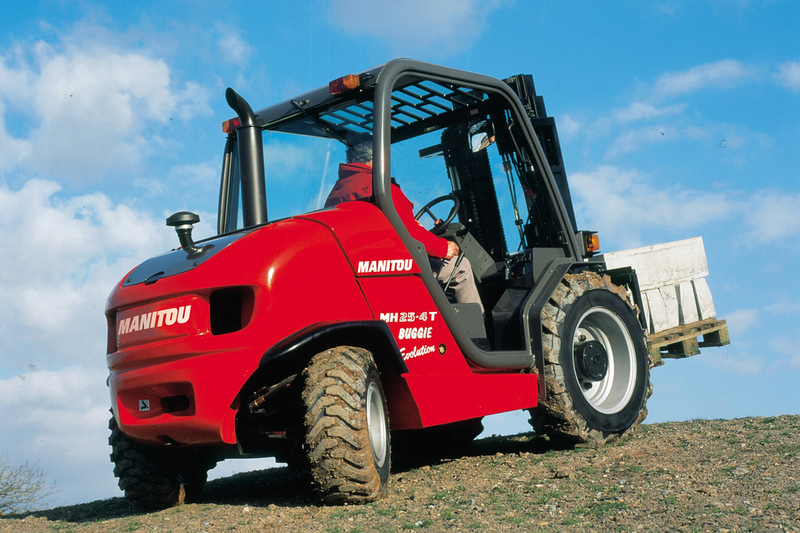 The MH 25 is a versatile forklift truck with unrivalled efficiency, regardless of the ground conditions. 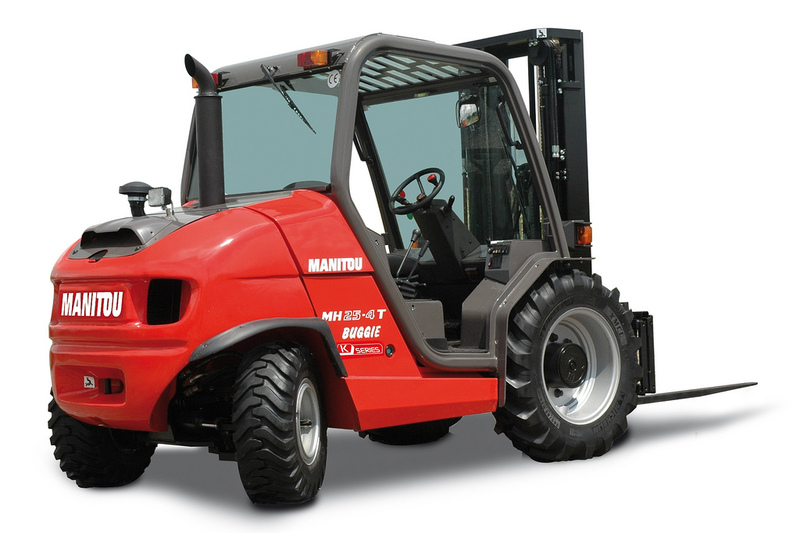 It comes equipped with 4-wheel drive and a generous ground clearance, so uneven terrain won’t be a problem. 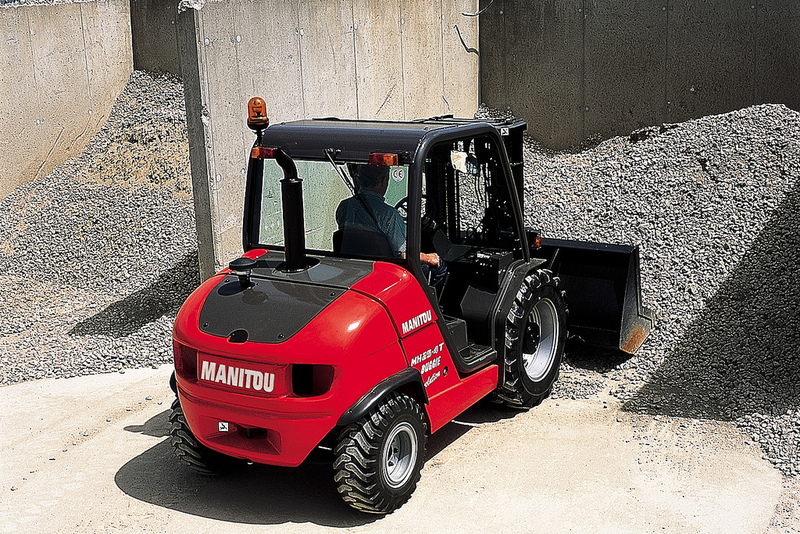 Both compact and powerful, you can store and handle loads of up to 2.5 tonnes even in cluttered environments. 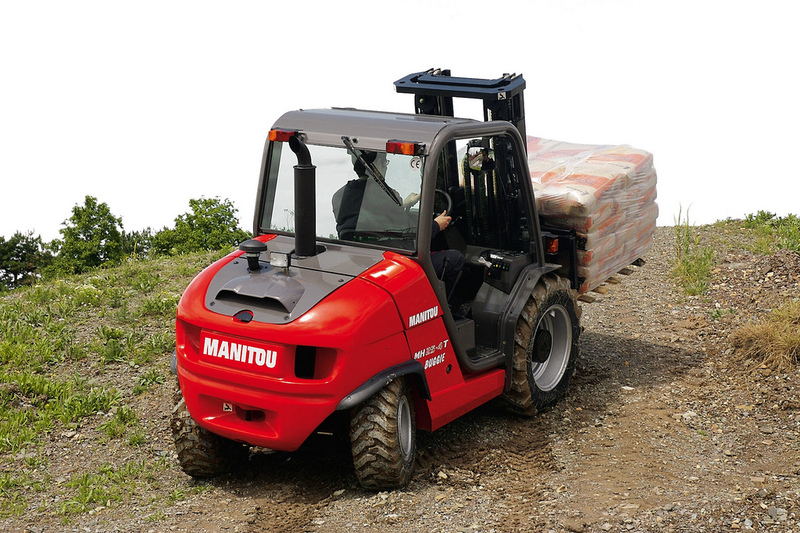 The spacious suspended driver’s cab keeps you comfortable to reduce the effects of fatigue over shifts. 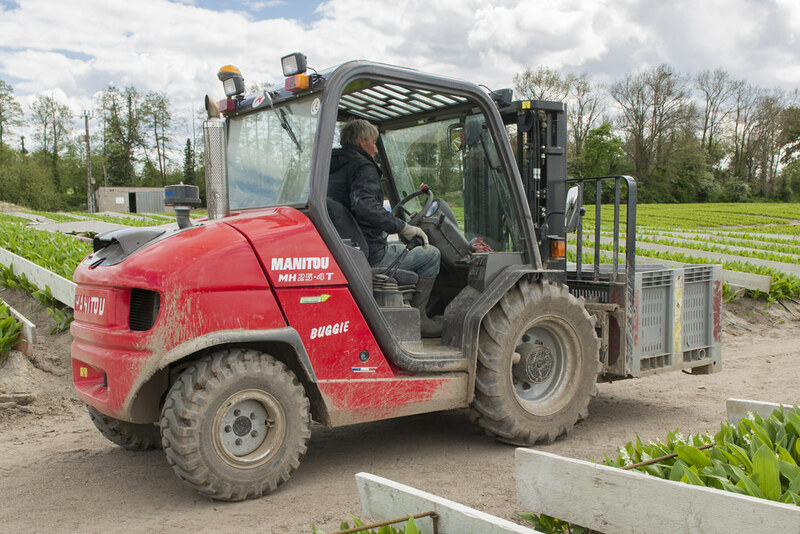 Access is made easier with both sides opening up and a larger handle grip whilst the relatively low bottom step makes climbing into the driver’s seat a breeze.